The fact that Google receives the most global ad revenue every year tells advertisers that AdWords reigns as the ultimate acquisition channel. It also highlights that competition is stiff in search engine marketing. As marketers, we’re always looking for a way to get ahead of the competition. To boost quality score, reduce cost-per-click (CPC) and, ultimately, increase ROI. In this blog, I’ll show you 8 actionable AdWords tips you can use to optimize performance from audience targeting to landing page optimization. Google collects a tremendous amount of search data on their users. The question is, where does it go? More importantly, can we marketers use it? The answer is yes, as Google recently released “in-market audiences.” This feature allows advertisers to target users based on behavior that indicates they’re in the market for a particular product or service. At its core, this comes down to search intent. Let’s say someone is researching electric cars. A search for “best electric cars” is considered top-of-funnel to be in the market to buy. However, “Tesla Model X Montreal” indicates not only are they looking to buy, but they plan to do so locally. Google can then cross-reference this search data with conversion rates on similar ads. The industry categories for this data includes apparel, real estate, travel, and telecoms. As you can see, this gives us a reach of over 100M impressions. When testing this approach, be sure to layer this data with other targeting options. When it comes to optimizing PPC performance, the impact is made on the other side of the click. If you’re targeting the right audience but not seeing results, then it might be your landing page that needs some conversion rate optimization (CRO) love—something many marketers still forget. Covering this subject would take an entire guide in itself. Instead, I’ll show you three high-impact landing page experiments from two great brands you can learn from. 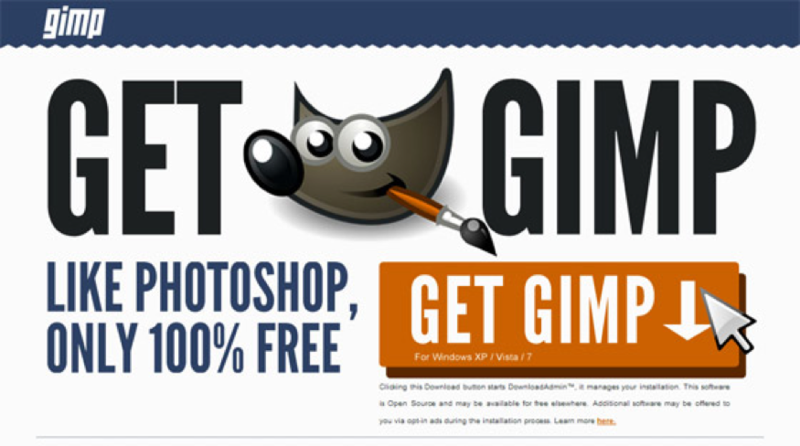 GIMP is a free Photoshop alternative, but at first glance, it’s not so obvious. Here, GIMP has answered the question “What is GIMP?” right above the fold. Not only is the copy and imagery bold but it’s also clear and answers a specific question. And it does so in a conversational tone. Try this out: what would be the biggest question on the mind of someone just arriving at your landing page? Use space above the fold or a subheading to address it as soon as possible. Marketing personalization, when done correctly, can be a great conversion booster. However, if a user is arriving at your website for the first time, you’re going to have limited information about them. Web personalization, like Marketo Web Personalization, is a solution to this problem. You serve personalized content based on the user’s organization or industry—using data extracted from the user’s IP. 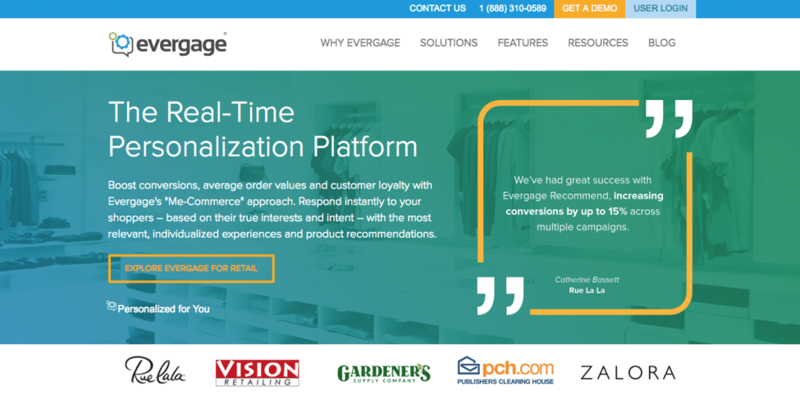 In the example above, Evergage serves personalized content to a user in the retail space. 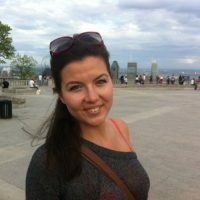 This personalized copy and social proof focus on the pains and challenges of this specific industry. Test personalization technologies to add industry-specific personalization to your landing pages. Additionally, another way to optimize your conversion rate is by harnessing the power of social proof. Social proof in the form of numbers (like social shares) and testimonials are key for an effective landing page, but it’s even more powerful when coming from a third party. When targeting by location, many users head to the Dimensions tab. While this is the quickest and most common way of doing this, there is a better one. Try going to Settings > Locations instead. This method allows you to see which countries your ads appear in, as well as the cities, states, and even universities. More importantly, you can use this method to adjust your bid based on these locations. For example, if you see a higher CTR and conversion rate in a certain city, you can increase your bid there while lowering it for underperforming locations. From here, select the “Set bid adjustment” button and increase by a percentage you deem fitting. As always, use your analytics to measure true ROI to determine where to place your budget. If you’re selling several different products with various offers attached to them customizing your AdWords can be a pain. Manually changing ad copy to say “20% off, only 13 days left!” would take forever. Luckily, Google has several scripts you can use to add dynamic text to your campaigns. These scripts provide a scalable approach to urgency, as well as an increased quality score thanks to automated copy-to-landing page matching. To get started, Google needs access to your product data to attribute data to these customizers. It’s a lot more straightforward than it sounds, and I highly recommend reading Google’s documentation on the feature. What you see in the AdWords console and what your customers see are often two different things. 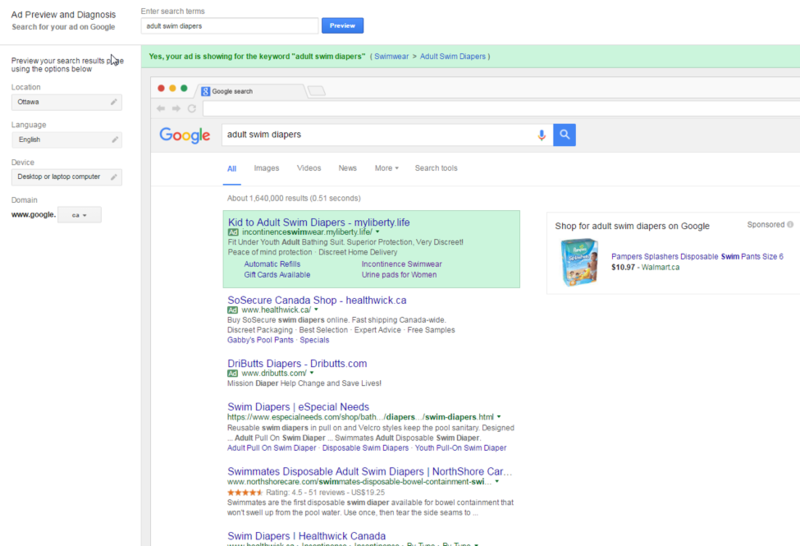 Using the Ad Preview Tool bridges this gap by showing you how your ad appears in the SERPs. This view gives insight on how well positioned your ads are from the organic results. You’ll also be able to see if there are any errors—such as truncated copy or extensions not displaying correctly. Most importantly, it’s an easier way of developing your positioning. By seeing how your copy sits in a sea of organic results, you can optimize it effectively. For example, you could try doing the opposite of what they do. If organic results use language that encourages searchers to “buy instantly,” try and communicate some exclusivity. This approach is great for webinars and luxury items. Let’s face it; your competitors are clicking your ads on a regular basis. You probably even do it yourself. While it’s a fact of the competitive marketing sphere, it doesn’t have to drain your budget. 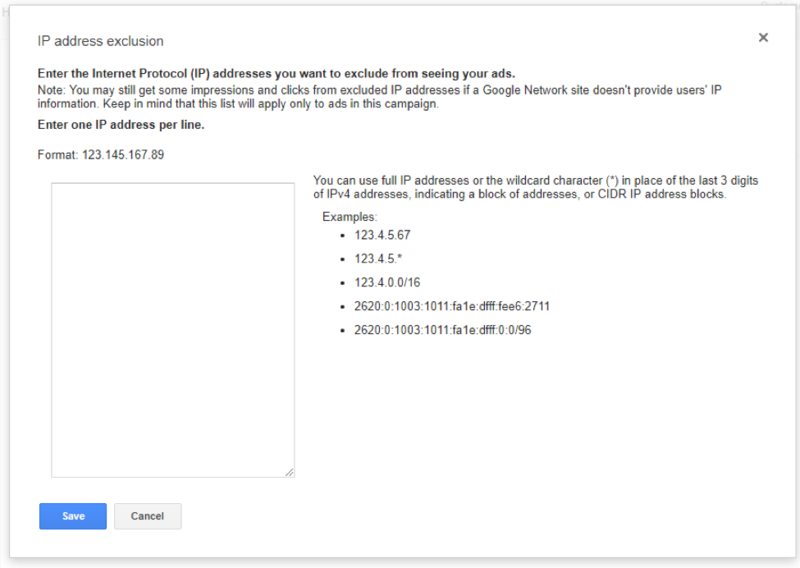 You can use IP exclusion, so these clicks don’t cost you money. Paste in your competitor IP addresses and hit save. From now on, these clicks won’t affect your daily budget. Machine learning is an emerging technology that is changing the way marketers do their jobs. It’s a nascent industry, but we’re already starting to see it take effect. As it happens, Google has already rolled out some machine learning features that some marketers are not yet aware of. One of these includes in-market audiences, which we covered earlier. Another feature that may have flown under your radar is smart display campaigns. 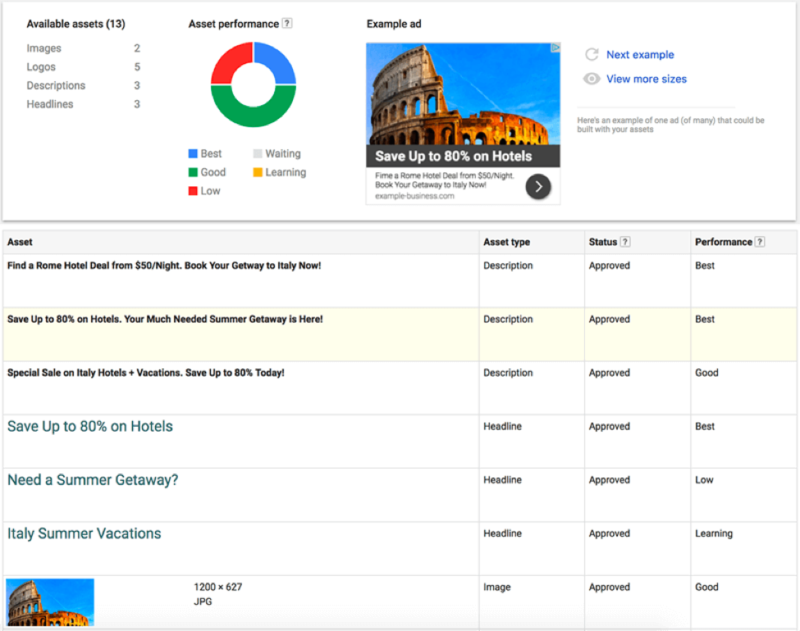 With them, Google uses machine learning features to monitor ad performance. To get the most out of this feature, you need to give it what it needs and let it do its thing. 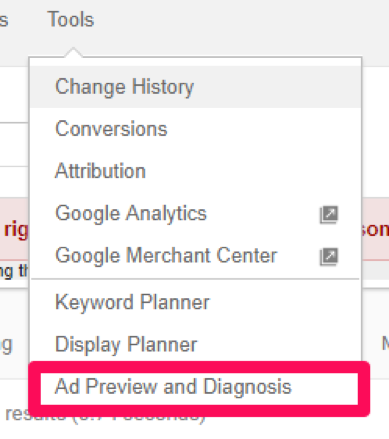 To get started, create a new display ad campaign and select an option under the “Drive action” list. You’ll then be asked to provide a campaign budget and cost per acquisition (CPA) goal. With traditional display ads, you would usually upload a full image for Google to display on its network. With smart display ads, you upload individual assets that Google then uses to build responsive ads. This way, it can test different copy and creative combinations (along with other factors) to discover the highest performing ad. When you have uploaded all assets, it’s up to Google to do its thing. It will select relevant targeting and optimize all elements to hit a conversion rate that matches your CPA goal. 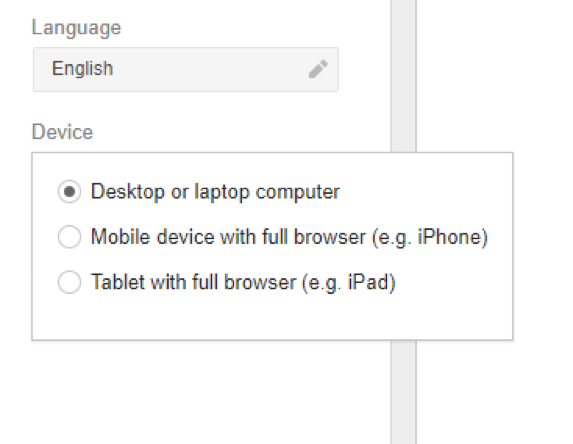 While this is useful from a reporting standpoint, it can also help inform the copy of all your AdWords campaigns—as well as your other marketing efforts. Copy is one of the most important elements of your AdWords campaigns. It’s the gateway between the right targeting and a high-performing landing page. You can drive all the impressions in the world, but if your copy isn’t compelling enough then no one will see your landing page. Higher performing copy means more traffic and a higher quality score and a higher quality score means lower CPC. While this is a common formula, it still works well in a sea of search results that make statements. Instead of flat-out stating what you’re offering, test questions that get to the core of their pains. The former, while addressing a specific need, doesn’t get to the crux of the issue. Whereas the second elicits an agreement that aligns perfectly with a specific pain. When shopping for your products or service, customers are already aware of the risk that doing business with you brings. The job of your copy is to reduce that friction while persuading them to buy (or take another action). In this example, the “thing” being sold immediately addresses the potential concerns of a large cohort of customers. For the non-tech savvy, they’ll feel this brand “gets” them. Utilizing numbers is another way of reducing friction and showing proof. However, there’s a catch. Which of these do you trust more? Oddly enough, specific and accurate numbers are proven to be more trustworthy. Examples include the number of a certain product in stock, pricing and even a specific result. As long as it’s accurate and honest, it’s worth testing. We’ve covered various stages of the AdWords funnel that will give you an edge on your competition—from targeting to landing page optimization. These tips are worth testing to move the needle and optimize your strategy. 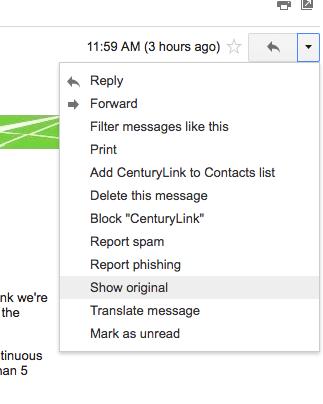 The key to a good AdWords strategy is having everything aligned. The audience you target as well the copy and messaging you serve them will increase conversions and quality score. What are your best AdWords tips and “hacks?” Share them with us in the comments below.